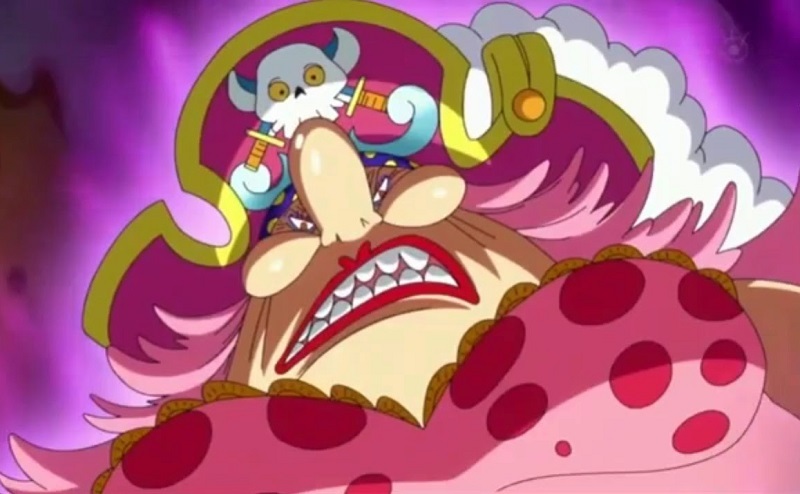 Recently, Moria raided one of the Blackbeard Pirates’ islands to confront Blackbeard and look for the missing Absalom. 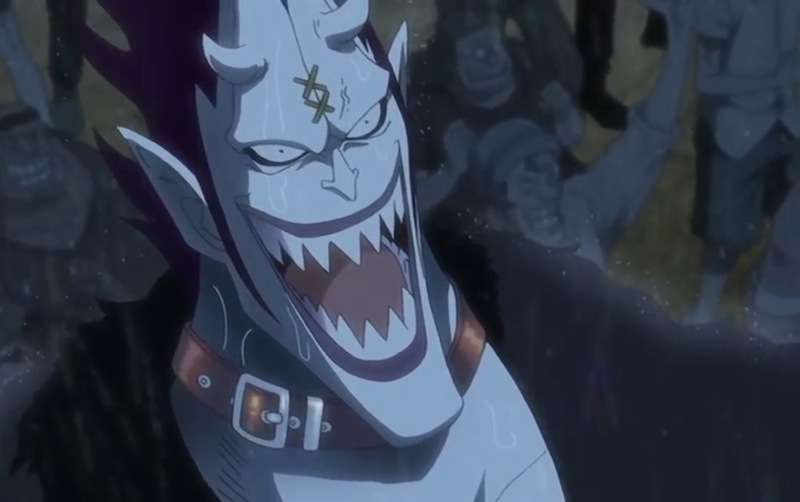 However, he discovered that Absalom has been killed and Shiryu has taken his Devil Fruit power. Blackbeard invited Moria to join him. Will Moria accept or decline Blackbeard’s invitation to sail under his flag? 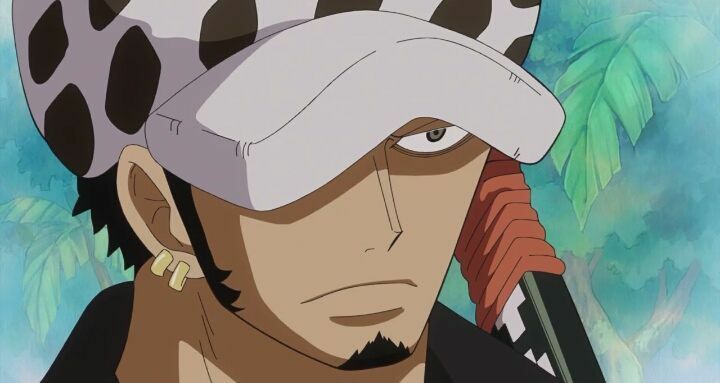 Another fight that will probably take place during the Wano arc is the one between the remnant Whitebeard Pirates and the self-proclaimed son of Whitebeard and current Shichibukai, Weevil. 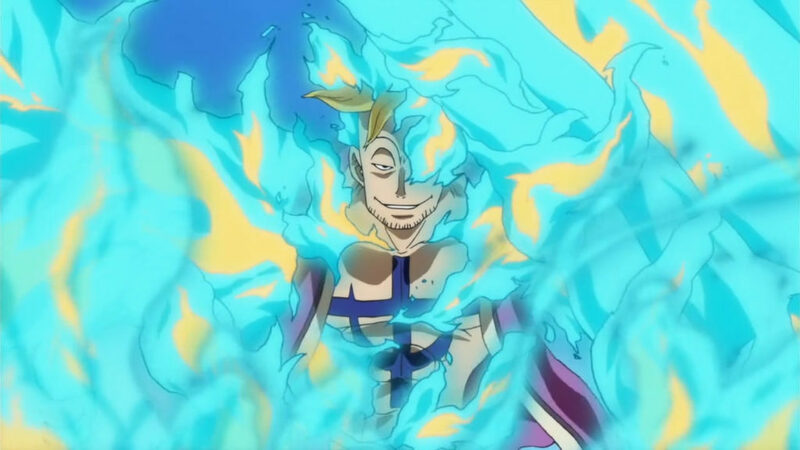 During the timeskip, Weevil fought and destroyed 15 pirate crews that served under Whitebeard, in order to claim Whitebeard’s treasure that Bakkin promised him. All of these started as small arguments that turned into large conflicts. If Weevil shows up at Whitebeard’s home country Sphinx, he is going to have a hard time. After the Payback War, Marco went to Whitebeard’s home village and worked as a doctor there. When Nekomamushi came to the village to find him, Marco talked about Whitebeard’s history with the village. He also heard about Edward Weevil attacking those connected to Whitebeard in search of a fortune that does not exist. Because of the possibility that Weevil would attack the village as well, Marco decided to remain in the village to protect it. Some speculated that Weevil will kill Marco. Inuarashi and Nekomamushi are the two rulers of the Mokomo Dukedom and retainers of the Kozuki family of Wano Country. The two have a high chance of fighting Jack the Drought as revenge and we might get to see their Sulong forms during the Wano arc. There’s the possibility that one of the two will die and the Minks will be left with only one leader. The Nine Red Scabbards are a squad of formidable samurai who served Kozuki Oden. Their captain is Kin’emon. 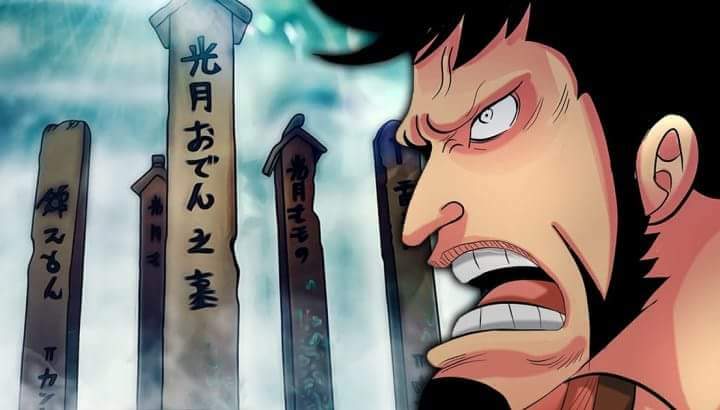 20 years ago during the Beasts Pirates takeover of Wano Country, they were supposedly taken down by the Shogun Kurozumi Orochi for the family’s plan to open up the boarders of Wano. Despite their defeat, it was prophesied by Kozuki Toki that they will return 20 years later to claim their vengeance. Infact Toki used her Toki Toki no Mi abilities to send Kin’emon and Raizo’s group to the designated period, ensuring at least two members of the group would resurface. Currently, the majority of Kin’emon’s group exited Wano in search for allies in their mission. 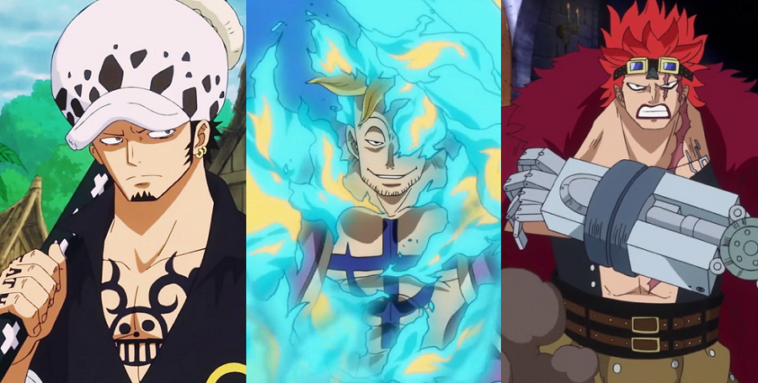 The most anticipated fight in Wano is the final clash between the Supernovas Trio (Luffy, Law & Kid) and Kaido. There’s a pretty popular theory according to which Luffy will literally die at the hands of Kaido and Law will use his Ope Ope no Mi power not to give him eternal youth, but to bring him back to life. 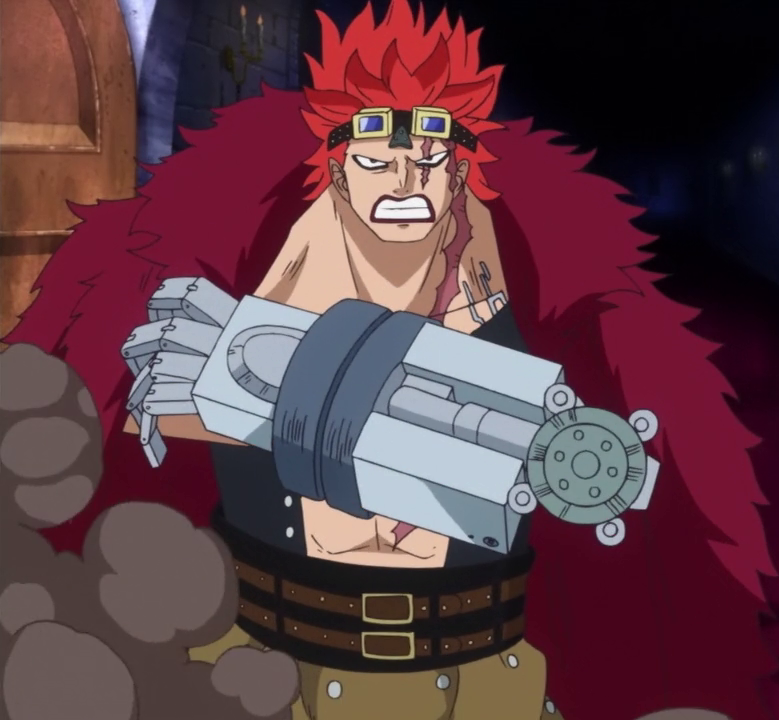 Eustass Kid will join Luffy in order to take revenge on Kaido. 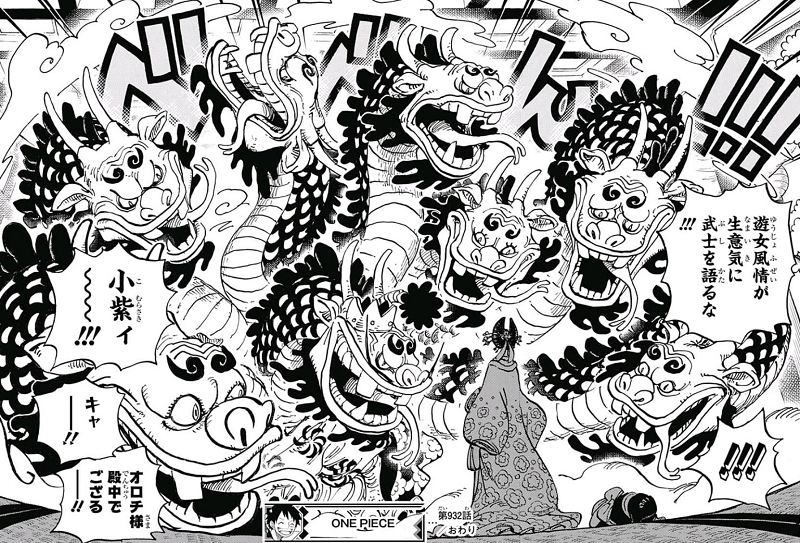 We all know what a monster Kaido is, so Kid could definitely be one of the characters that could die at Wano Country. Kurozumi Orochi is the Shogun and ruler of Wano Country. 20 years ago Oden’s wife Kozuki Toki proclaimed a curse on Orochi. Toki specifically told Orochi that 9 shadows will be cast on a moonlit night and kill him in 20 years. Orochi interpreted it as a prophecy that nine samurai would kill him in revenge. We know that Asura has 9 hands and appear like 9 shadows. Also Oda wouldn’t just reveal that Orochi uses a 2 swords style just like that for no reason. I think it heavily implies Zoro will fight him because he uses 3 swords style. Orochi will think it’s the 9 samurais that have come to kill him. But he will be killed by Zoro’s Asura which he is not expecting at all but it fulfills the prophecy in the end. It’s been a few chapters since we found out Big Mom lost her memories, and as of now it seems that she indeed has amnesia. I think that at a certain point Big Mom will break her fast and then she will get her normal memory back or remember what she did to Mother Caramel. Then, she’ll go on a rampage and go to Kaido’s place for food! 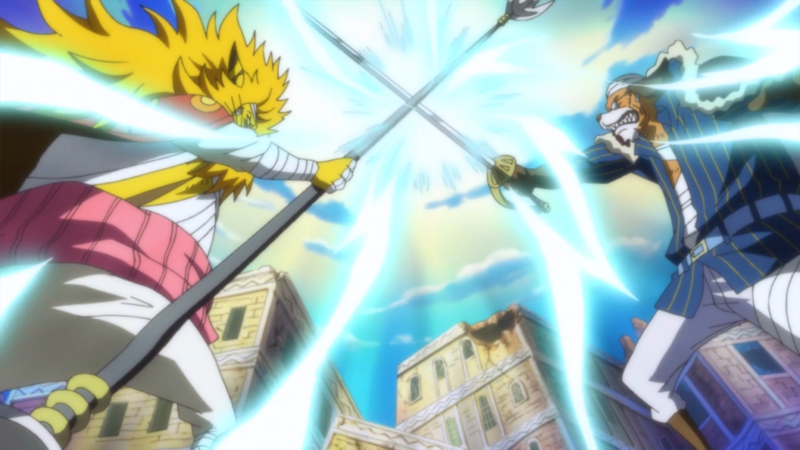 This clash could lead to the death of Charlotte Linlin. 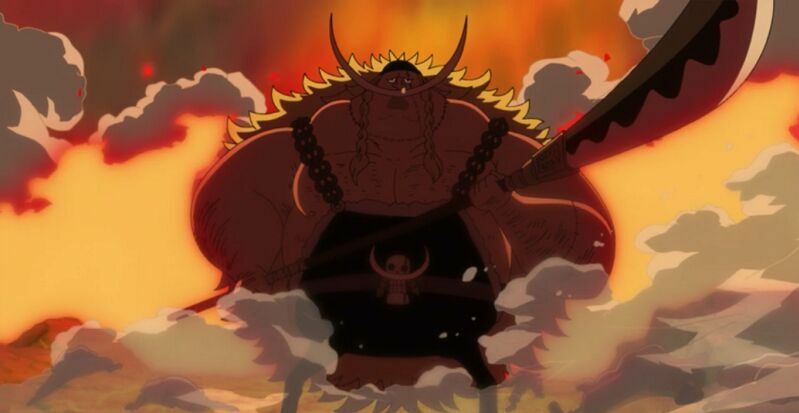 Kaido is going to be the main opponent of Luffy and his Allies in the Wano War. We know that Luffy and his Allies are going to somehow defeat Kaido. 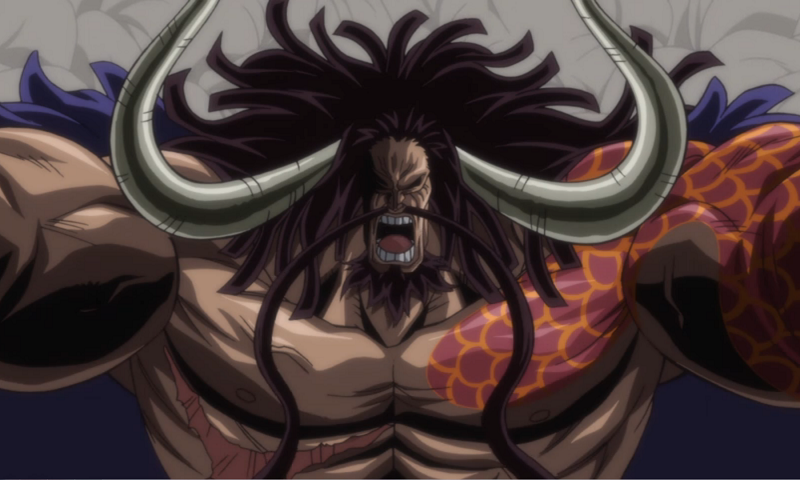 Kaido is said to be immortal, he’s been hyped up as indestructible and more importantly, he wants to die. So it makes sense if Kaido is killed at the end of the Wano arc.